Our Gift cards are durable, strategic designed and competitively priced to fit your marketing budget. POSA (Point Of Sale Activation card) The card has no value and is useless in it's inactivated form. Issuers around the world trust Allstate Printing to create highly successful SIM card programs. They allow guests to gain access to their rooms and/or specific areas of the hotel— printed on plastic. Effective customer loyalty and membership card programs convert first-time visitors into full-time advocates. Print cards for your Music or Game product. We can help from the project concept to final production. We can help producing your pharmacy prescription card; We will design/print/personalize your card. 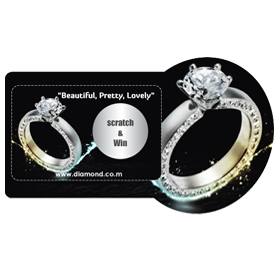 Number One Scratch Off Card Printing, Servicing a Variety of Industries in the USA with Daily Throughput of 1 Million Cards ! Leader in Scratch Card Printing, has shipped more than 6 Billion cards worldwide since 1998. 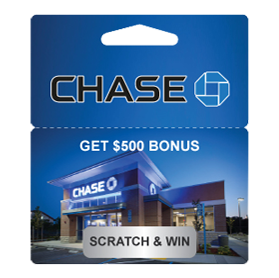 Allstate Card Solutions is an industry leader in designing and manufacturing customized scratch off cards. 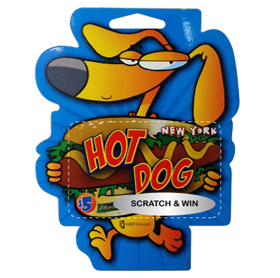 These cards are great for sweepstakes promotions, games, postcards and direct mail promotions. 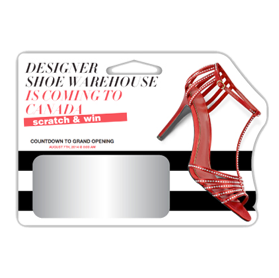 Scratch off cards grab the consumer's attention and directly involve them with your product, service or offer. It creates excitement, increases readership and retention rate and can boost your response rates! 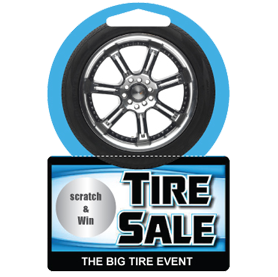 Allstate Card Solutions custom printed scratch off cards are a cost effective marketing tool that increase response, sales and your bottom-line. Allstate Card Solutions can help you add a scratch card to your next promotion and reach your marketing goals. Allstate specializes in Custom Printed Scratch Off cards. 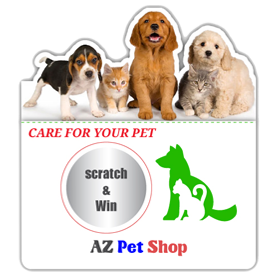 Unique and Variable numbering can be easily added for your Scratch Off printing needs: Scratch Off Cards, Scratch Off Tickets, Scratch Off Postcard Mailers. 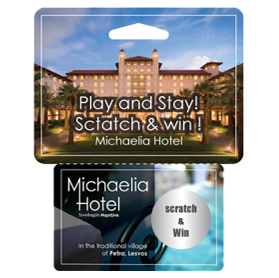 Scratch and Win Cards Are One of Our Most Effective Promotional Tools! These cards are our hottest selling item. 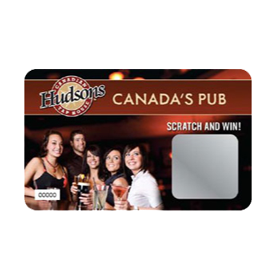 Scratch off card promotions are an extremely effective marketing tool. They generate excitement and create a buzz that sets them apart from standard marketing pieces. 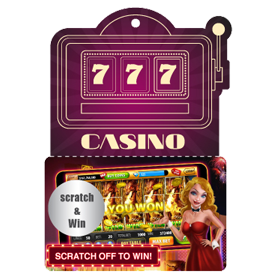 People never get tired of scratching off a card because they are excited to see what they may win. Custom shape and size scratch-off areas. Excellent for Store Discounts, Fundraisers, Direct Mailing, Promotions. Variable data -- sequential numbers, pin numbers, control numbers, and addressing. Allstate has expertise in printing scratch off cards with variable data for sweepstakes, pin numbers, codes, sequential numbering, barcodes, names, winning numbers, and names, locations, or images. No job is too big or too small and there are endless possibilities for the use of scratch off cards. Our Customer Service team looking forward to assisting you. They are here to talk to you about how you can integrate scratch off cards into your existing marketing campaign. Maximize the effectiveness of your promotions - call us, we'd love to talk to you and provide you with a free marketing proposal that will fit your goals, market, timeframe, and your budget.